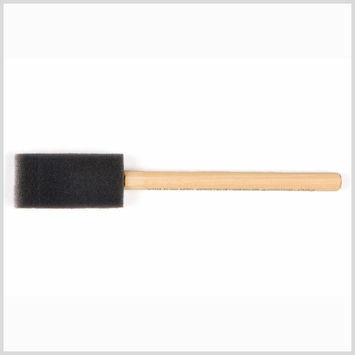 Used in every industry from apparel to furniture, foam brushes have a history of being one the most versatile members of the paintbrush family. 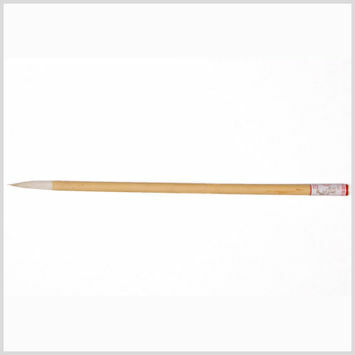 Developed for the application of enamel, latex, oil paint, and varnish, the first known foam or “sponge” brushes appeared in China more than 12,000 years ago. 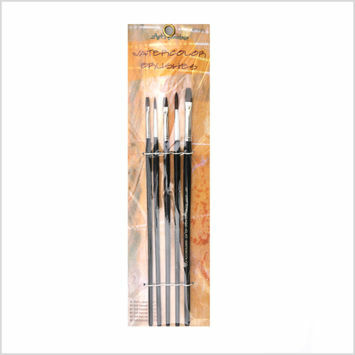 The earliest models of foam brushes were specially designed for writing with ink, but some later versions were used to decorate pottery. 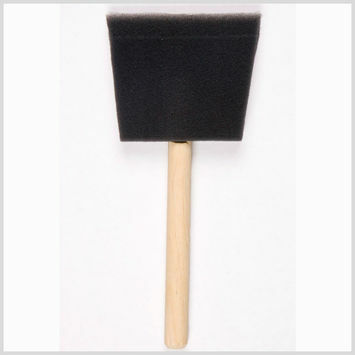 Foam brush handles were often made of baboon, and the tip or “sponge” was generally made of either animal fur or absorbent cloth. 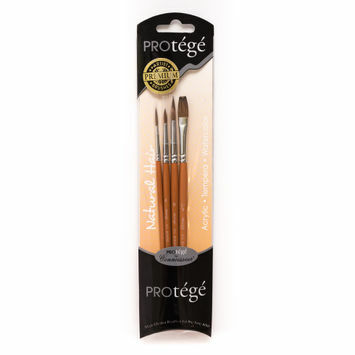 Available in a variety of sizes, today’s foam brushes are as functional as ever.